June 11, 2018. 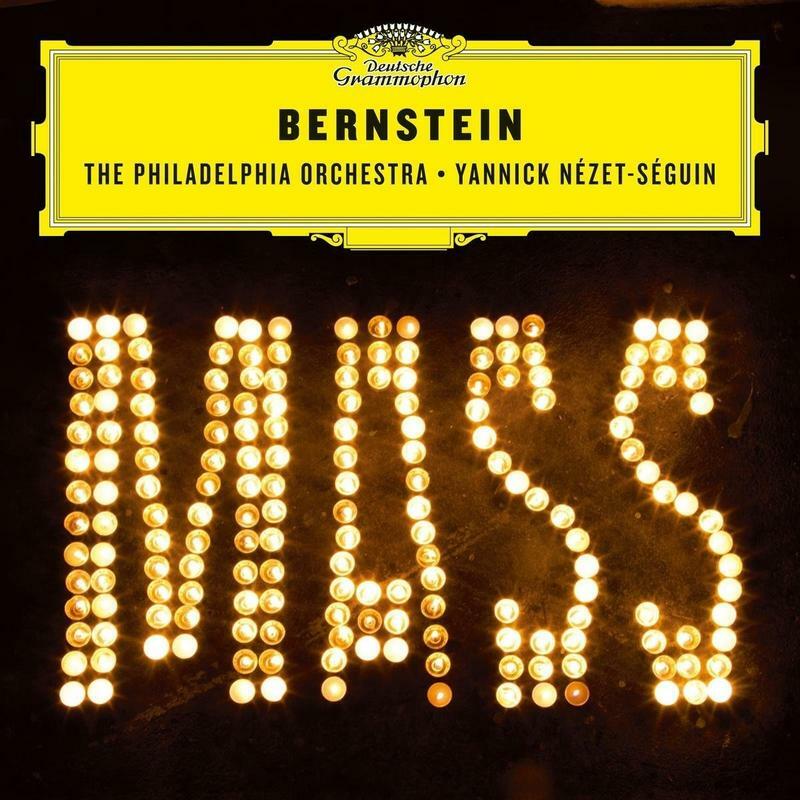 If you attended The Philadelphia Orchestra’s performances of Bernstein’s Mass three years ago you get another chance to hear (and own) this magnum opus. It's captured on Mass—The Philadelphia Orchestra and Yannick Nézet-Séguin, a new release from Deutsche Grammophon. In the midst of the two-year centenary celebration surrounding the composer's 100th birthday this August 25th, D-G's voluminous catalog didn't include Bernstein's Mass. Now, that problem is solved. Along with The Philadelphians and Yannick, the recording features the Westminster Symphonic Choir, the Temple University Concert Choir, the American Boychoir, Temple University Marching Band, and Kevin Vortmann, tenor. Bernstein composed Mass—A Theater Piece for Singers, Players, and Dancers, at the behest of Jackie Kennedy for the opening of the Kennedy Center in 1971. It was controversial from the start, with a thinly-veiled anti-war message within its pages. Critics were pretty much unanimous in their disdain. Bernstein mixed all kinds of music into the composition, using elements of the traditional mass, rock, Broadway, and even a marching band, along with two orchestras, and a large chorus. At the time of the 2015 Verizon Hall recording, Yannick said it was always one of his dreams to conduct Bernstein’s Mass. And, while the visual aspect of the production is lost (it is, after all, a theater piece), the music is all there for you to experience, and absorb. Week of February 26, 2018. 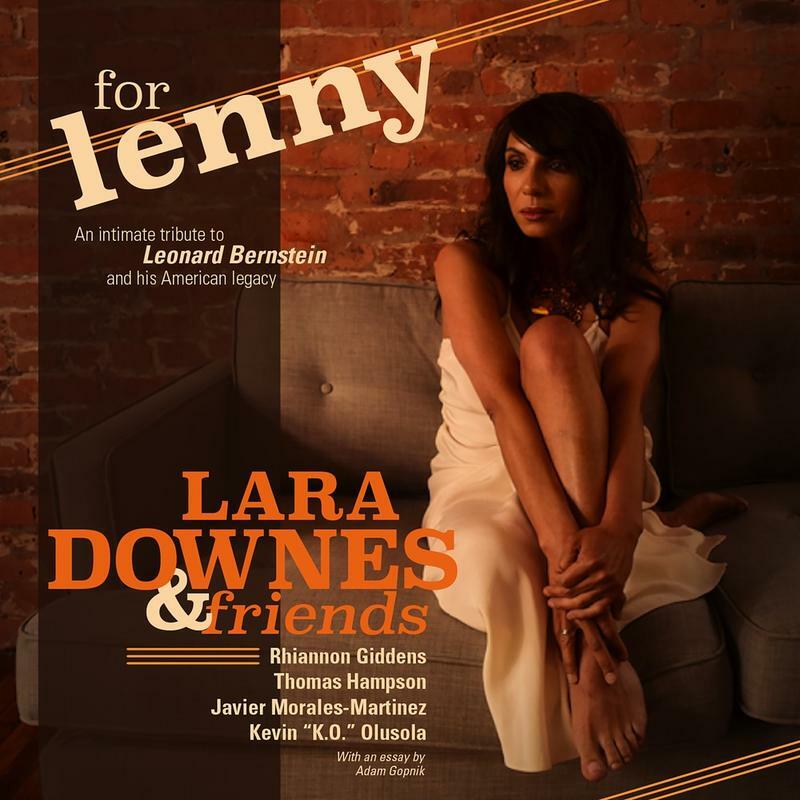 Pianist Lara Downes has put together a fascinating tribute to Leonard Bernstein, celebrating the 100th birthday of the conductor/composer/pianist. Paul de Hueck, courtesy the Leonard Bernstein Office, Inc. 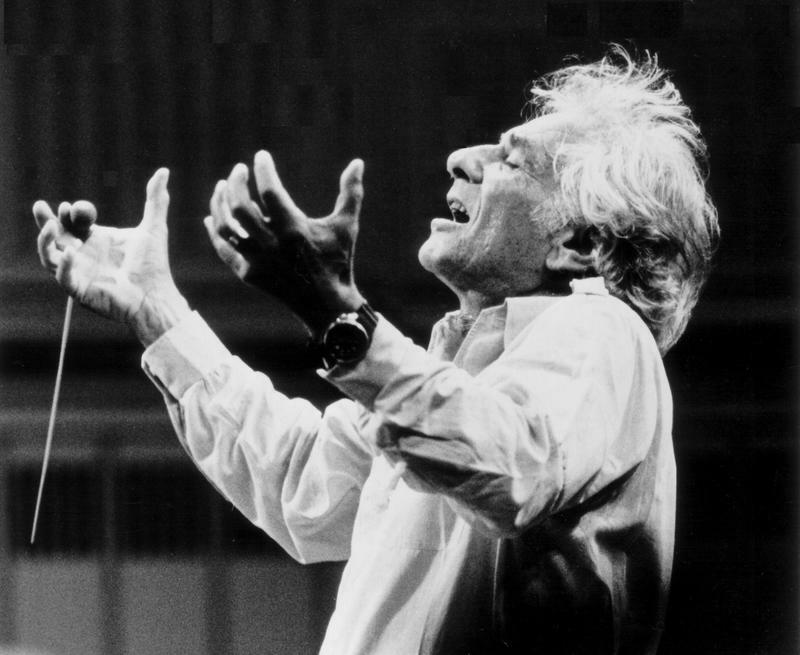 The centennial anniversary of Leonard Bernstein is coming up on August 25, 2018, and for the next two years there will be tributes galore—in Philadelphia and throughout the world. WRTI will remember this American icon with special programming, features, and more. Orchestras and museums will commemorate Bernstein with over 1000 events on six continents.